Here’s what’s happening in the world of television for Tuesday, February 6. All times are Eastern. 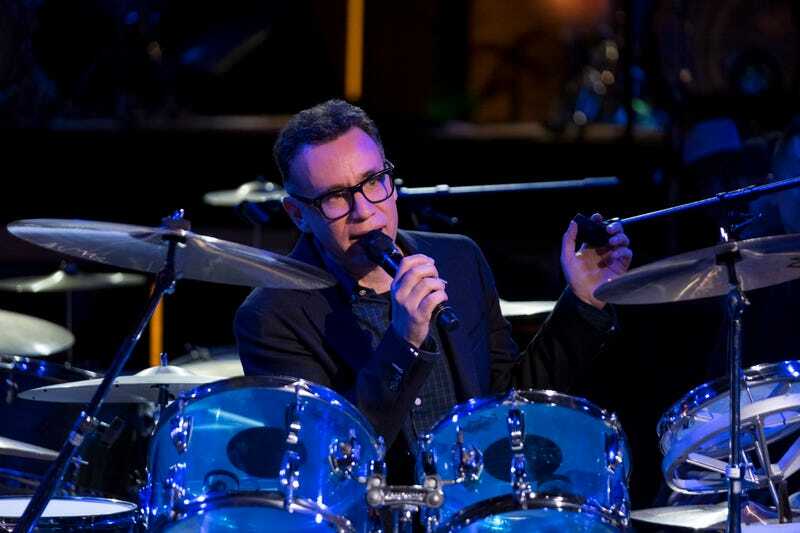 Fred Armisen: Standup For Drummers (Netflix): While Fred Armisen has been known to whip up the occasional instructional video, the title of his new Netflix comedy special is to be taken more literally than that: This is the Portlandia co-star and Late Night band leader telling jokes, some about drumming, for an entire audience of fellow drummers. So he’ll probably keep the “drummers are so stupid” setups to a minimum. Fresh Off The Boat (ABC, 8:30): Congratulations to Emery Huang (Forrest Wheeler), whose year of bad luck is at an end thanks to the arrival of the Lunar New Year. And our condolences to Emery Huang, whose luck wasn’t restored soon enough to win the Huangs’ “only speak in Mandarin” new year’s competition, which must come down to competitive Jessica (Constance Wu) and ambitious Evan (Ian Chen). Better luck next year, kid.